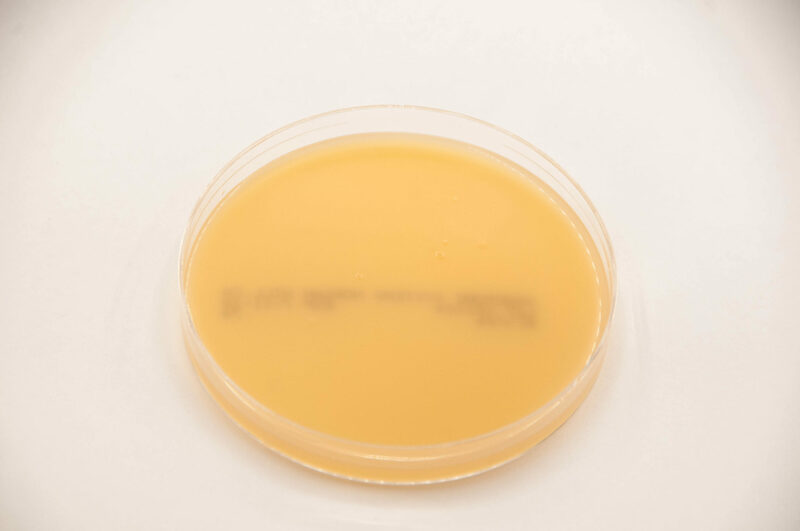 Egg Yolk Agar (EYA) is an enriched, nonselective, and differential medium used for the presumptive differentiation of Clostridium spp. and other obligate anaerobes. 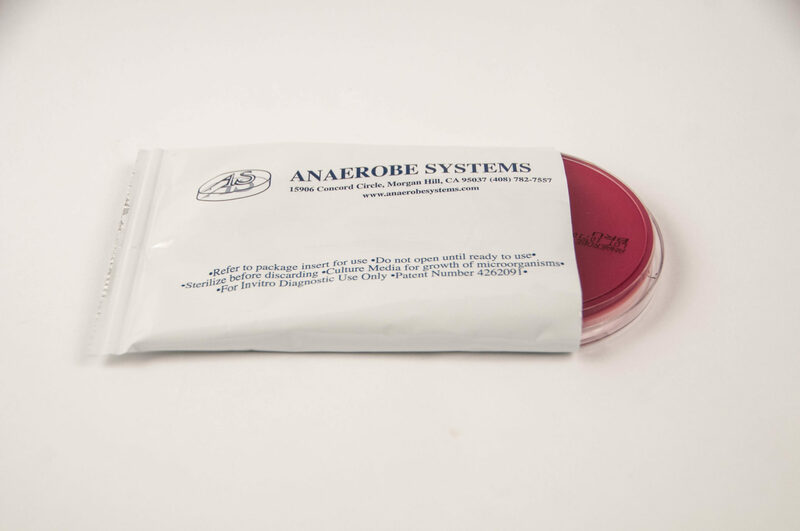 EYA agar should support good growth of obligate anaerobes found in clinical infections. In addition, this media will support typical lecithinase reaction produced by some Clostridium spp., and a lipase reaction produced by some Fusobacterium and Clostridium species. 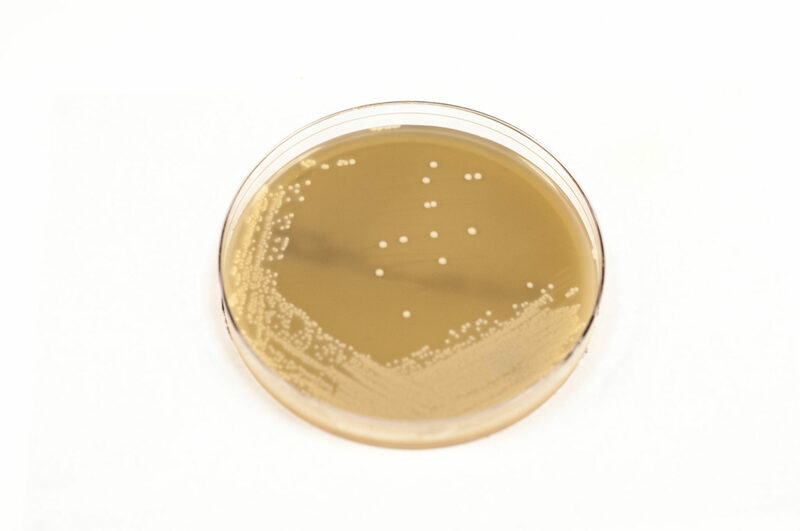 EYA agar will not provide complete information for identification of bacterial isolates. Additional test procedures and media are required for complete identification. Consult reference materials for additional information.